It's burger time! Come on out and bring your friends to the Upper West Side's Shake Shack. We'll hangout and chat over some Crunch-stellation concretes. The first 8 people to RSVP will get a free burger and fries! 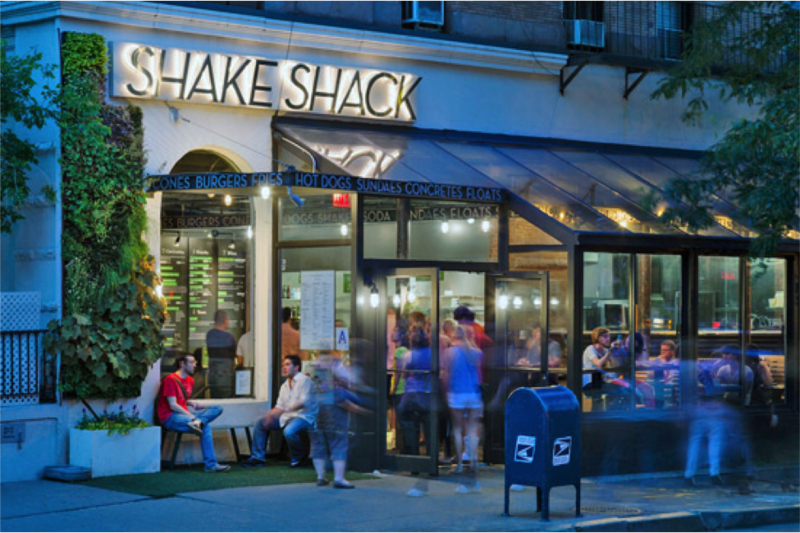 UWS Shake Shack is at 77th St and Columbus Ave. We'll likely eat downstairs – stay tuned! The first 8 people to RSVP will get a free burger and french fries. Don't miss out!